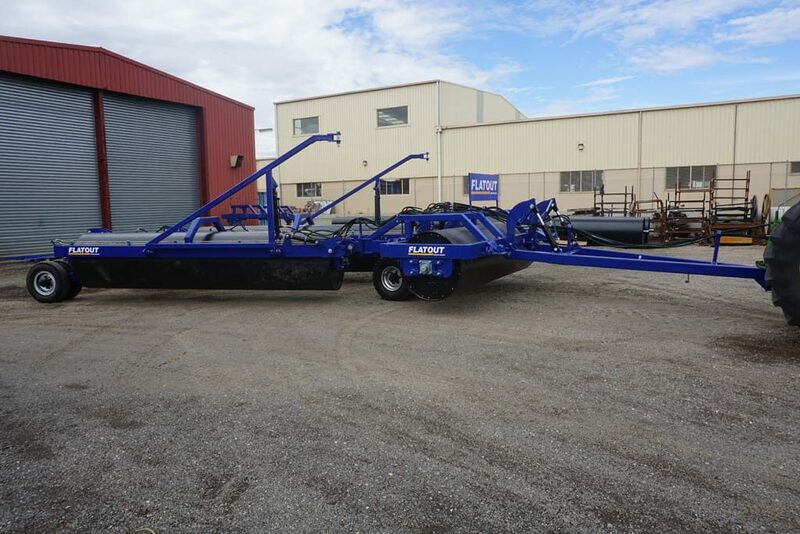 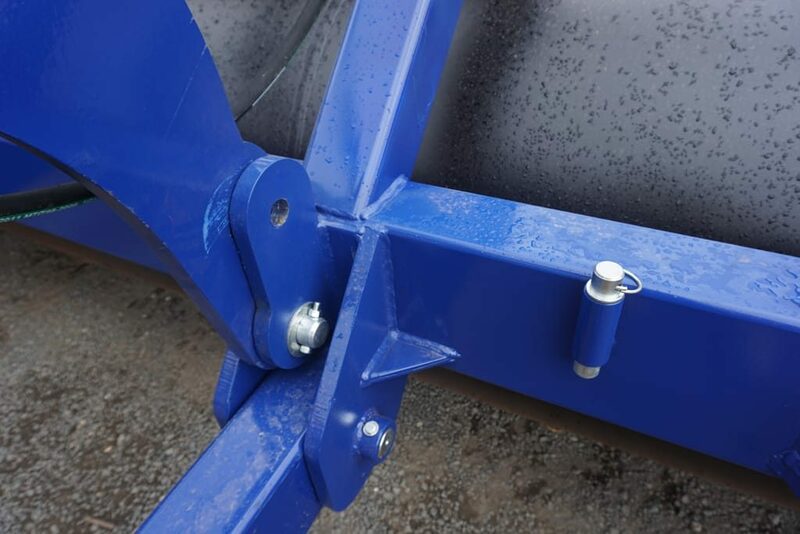 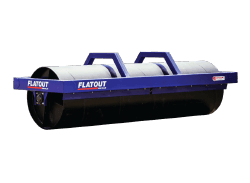 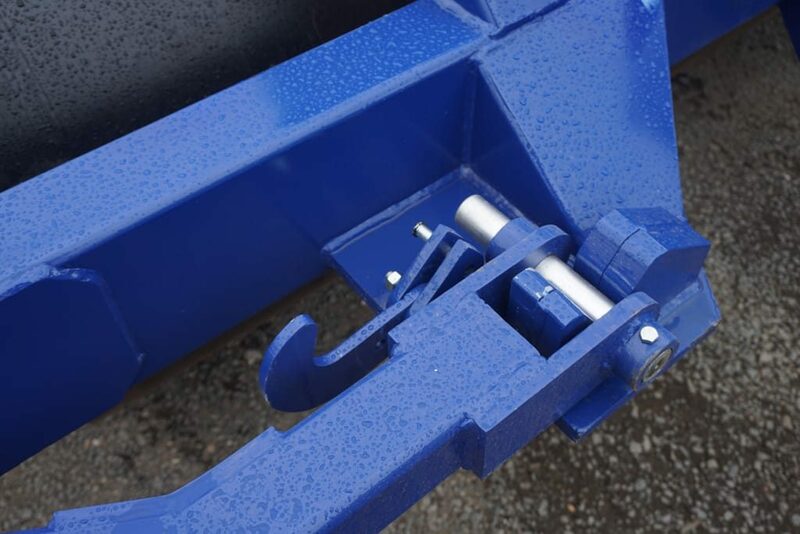 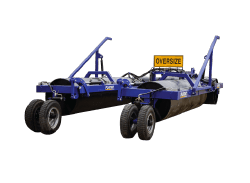 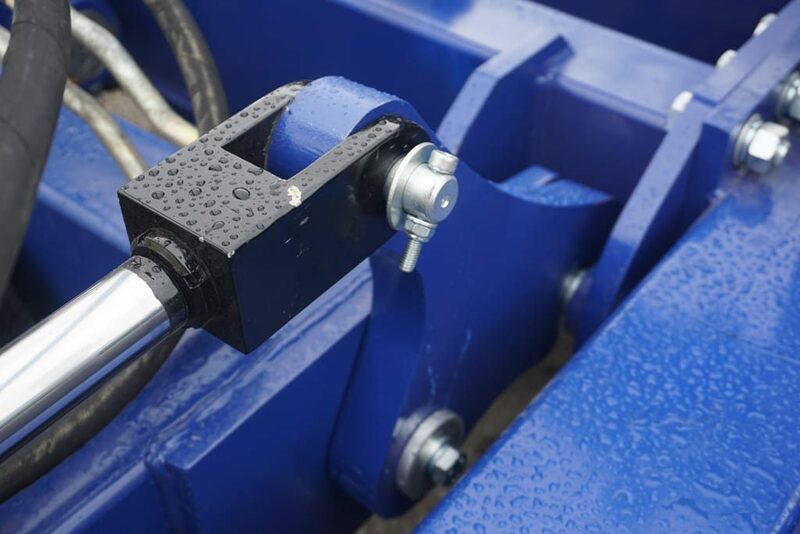 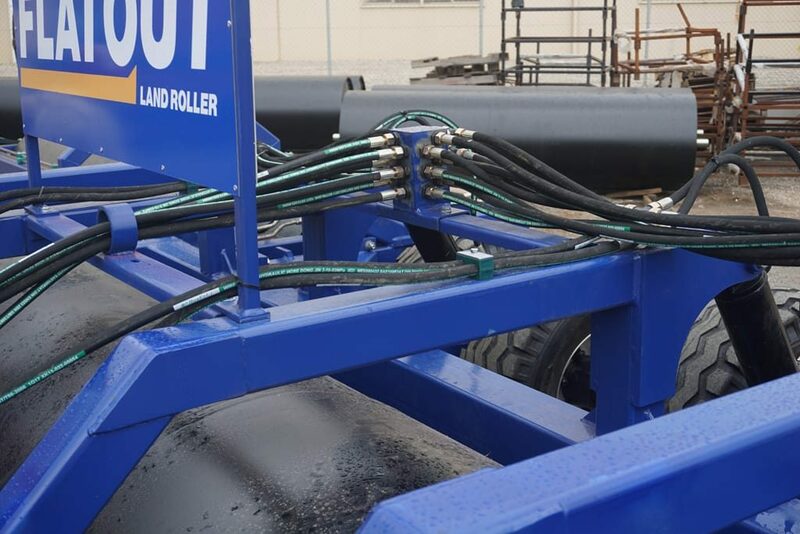 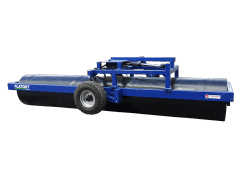 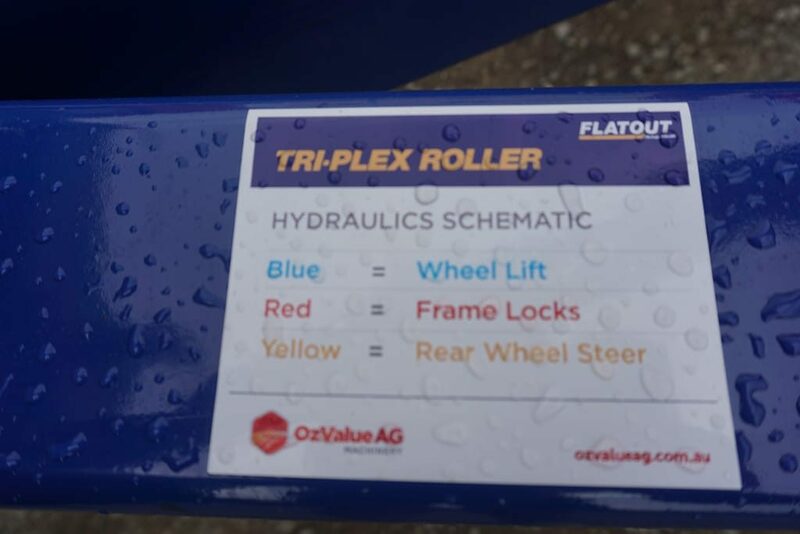 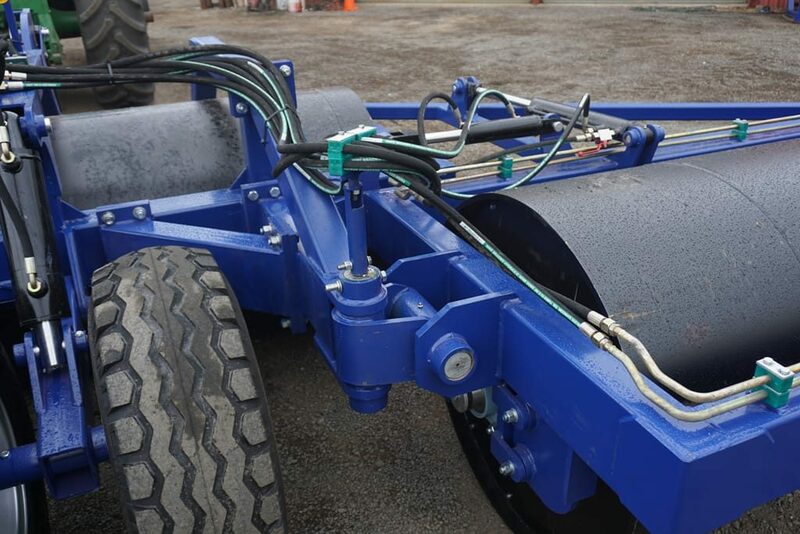 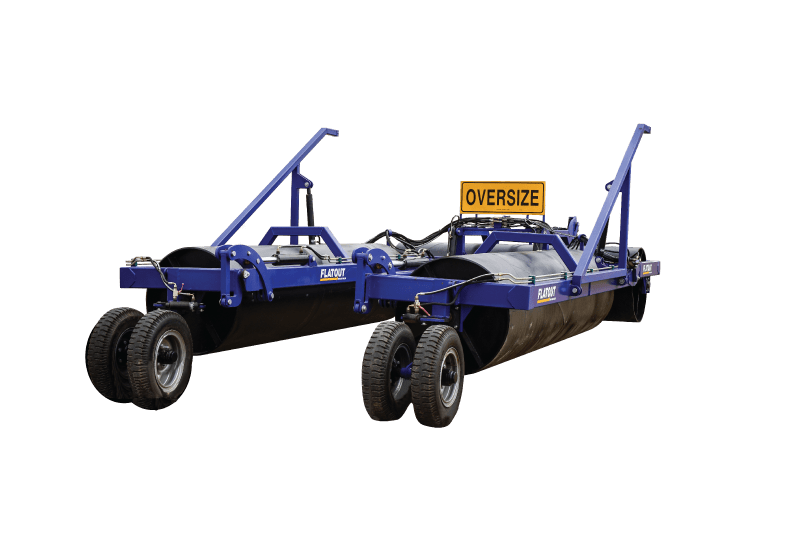 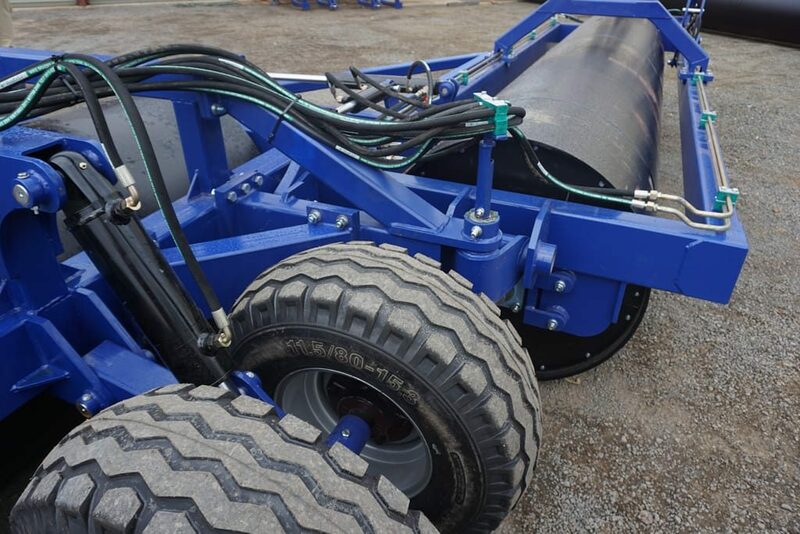 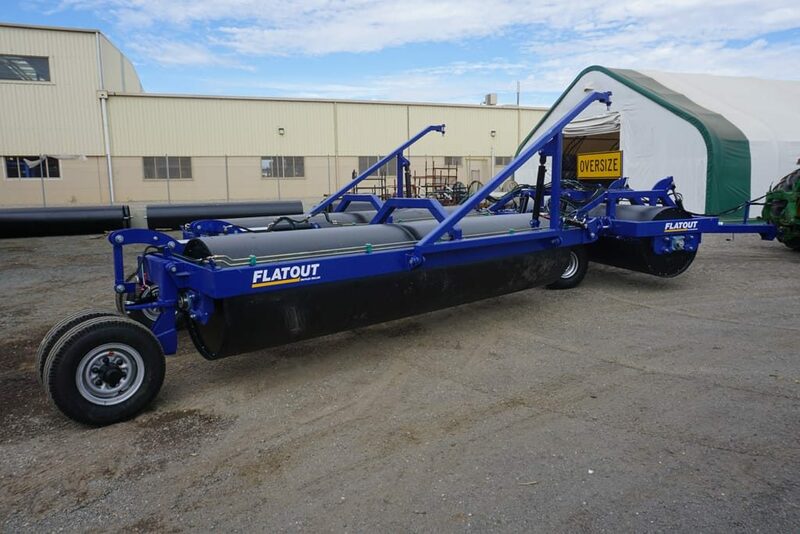 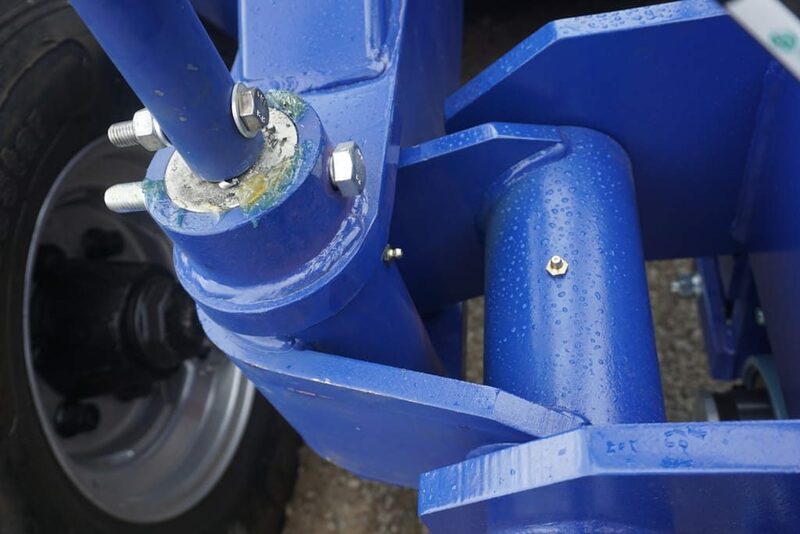 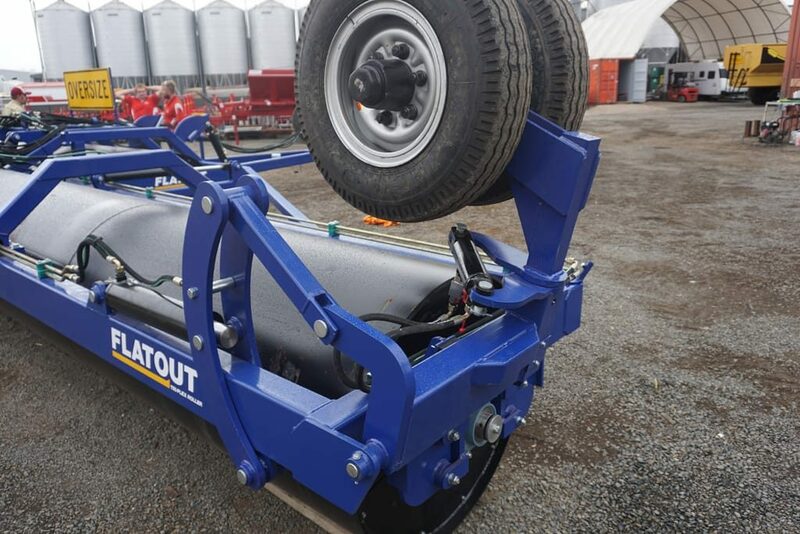 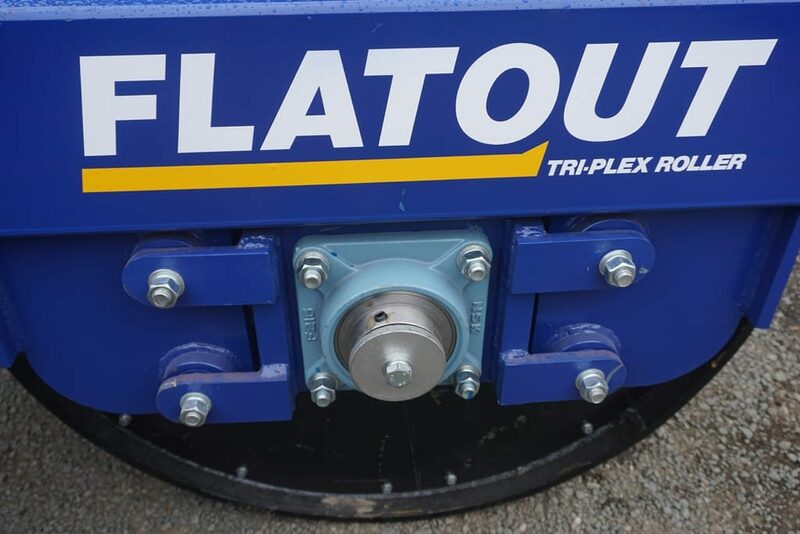 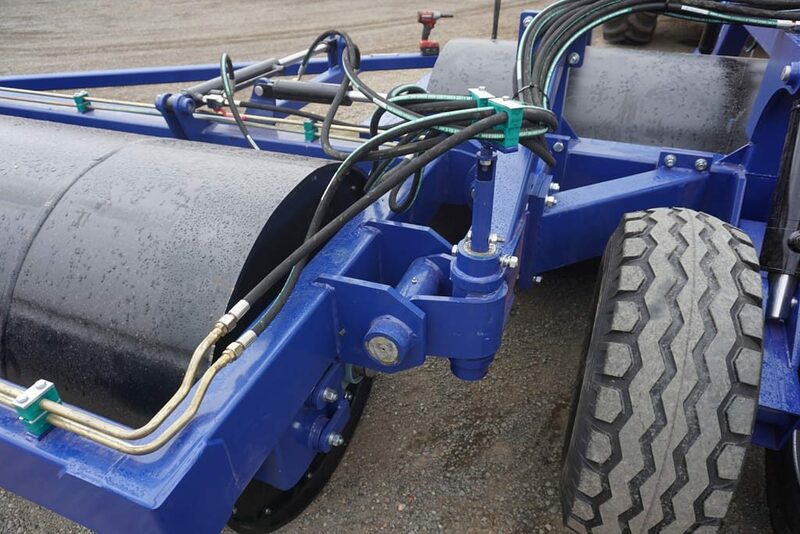 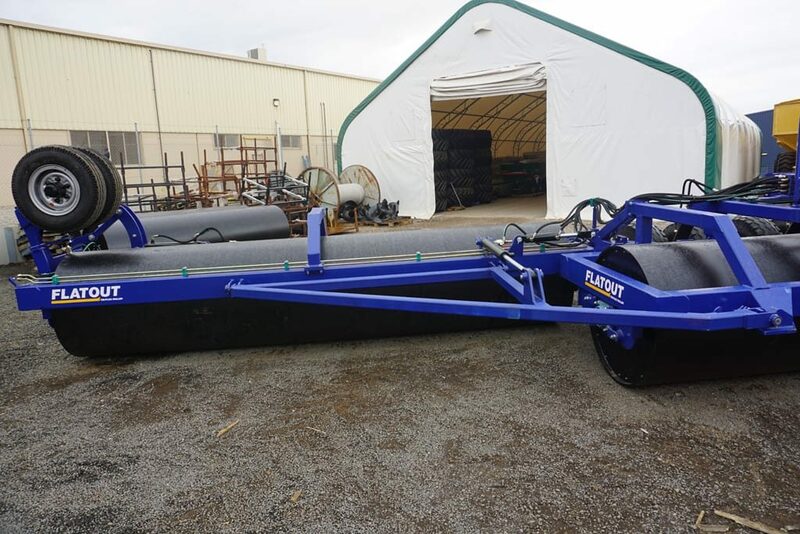 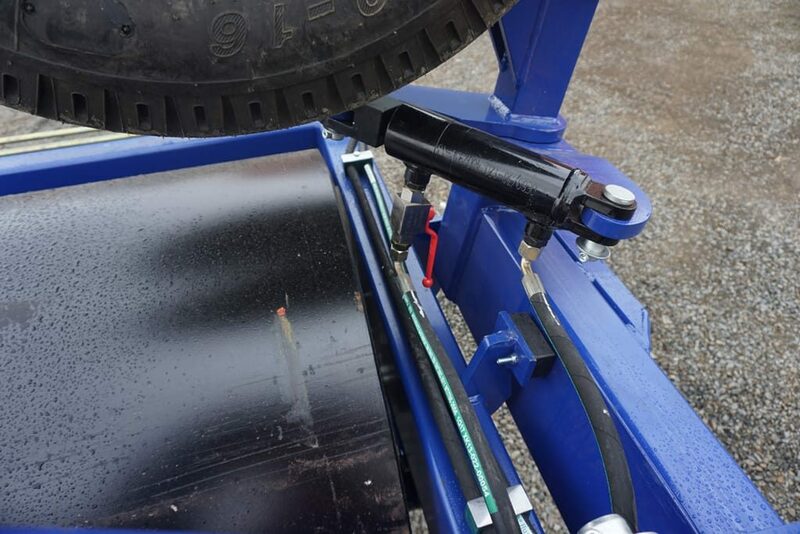 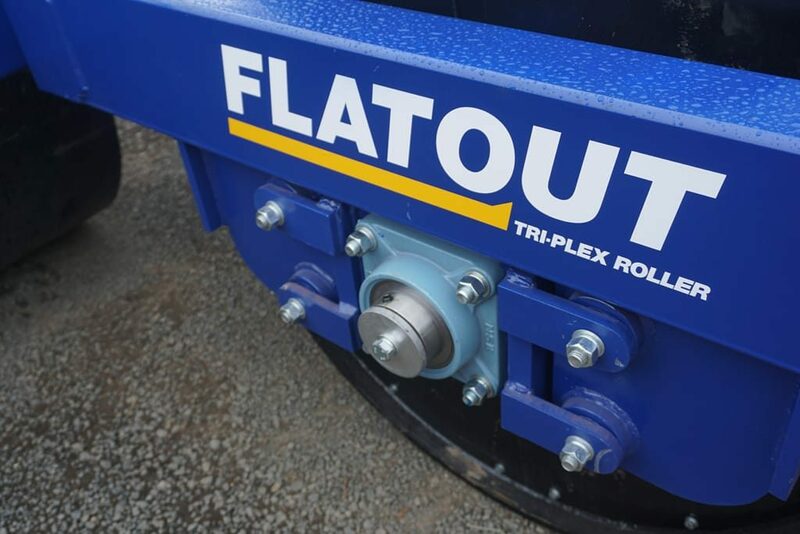 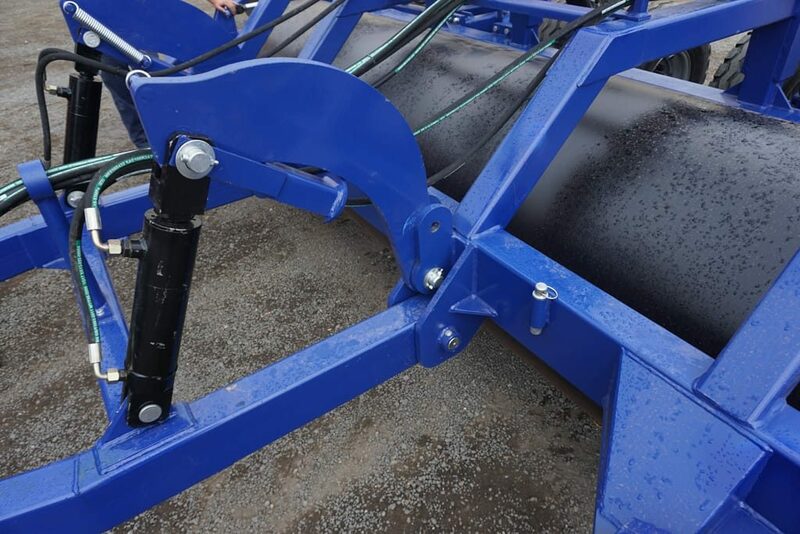 The Flatout Tri-plex land roller combines a heavy weight steel barrel and a strong RHS frame making it a robust and heavy enough for multiple applications. 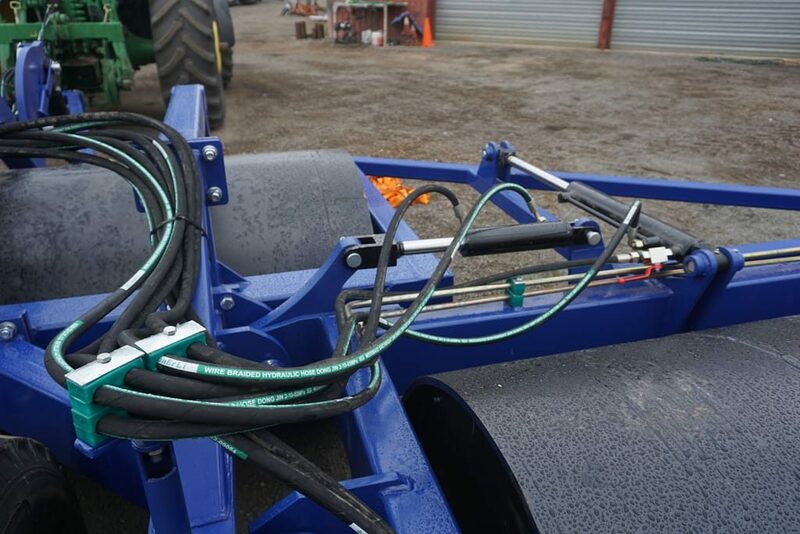 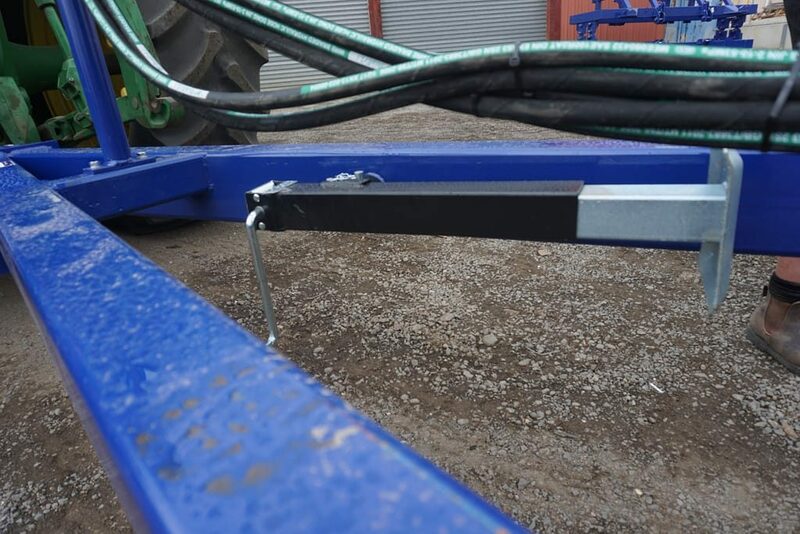 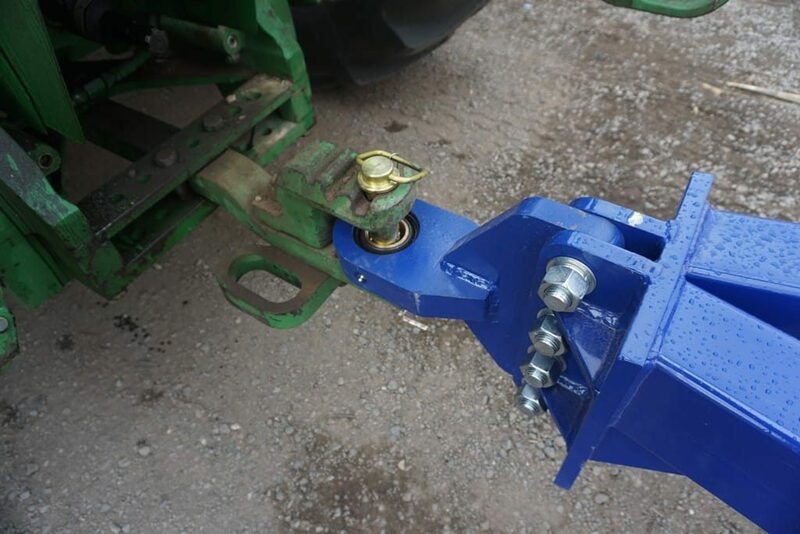 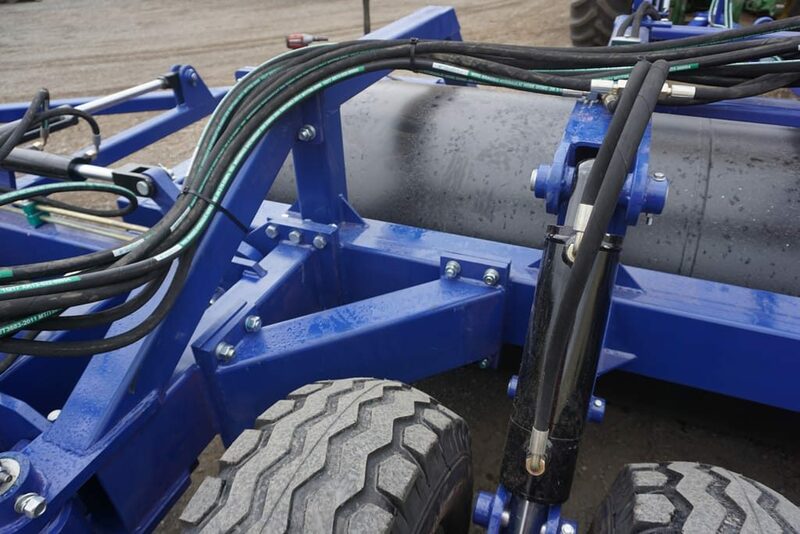 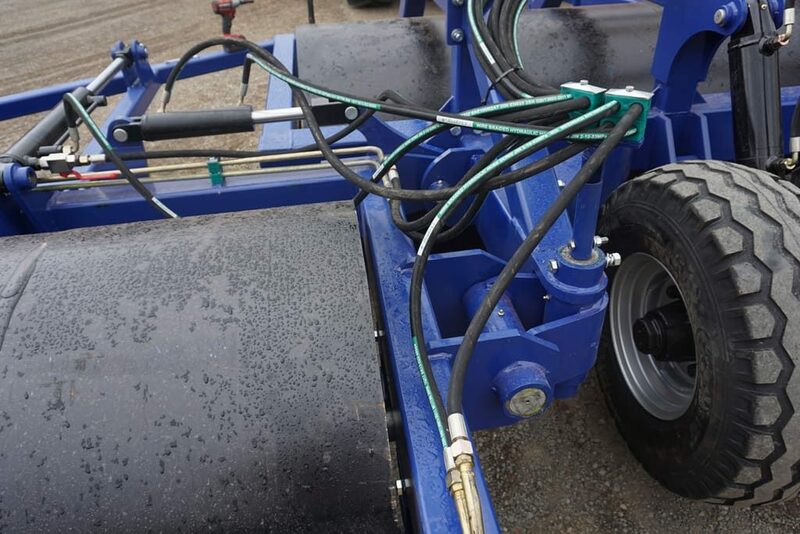 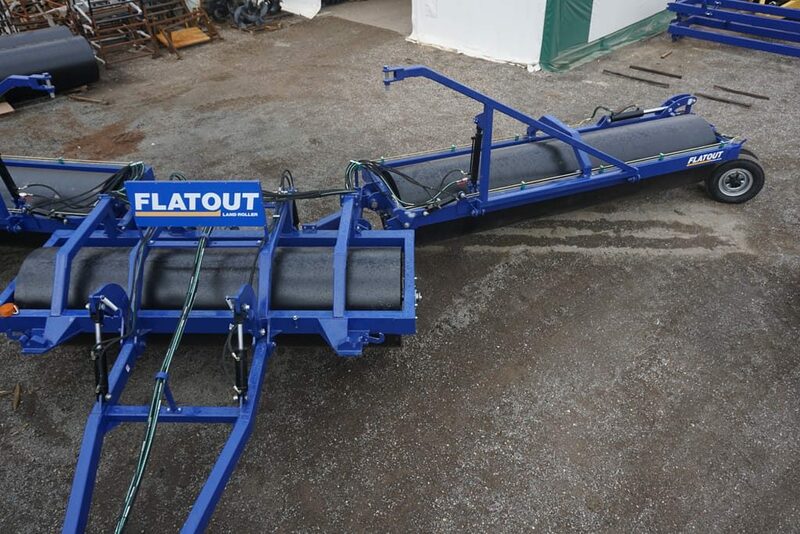 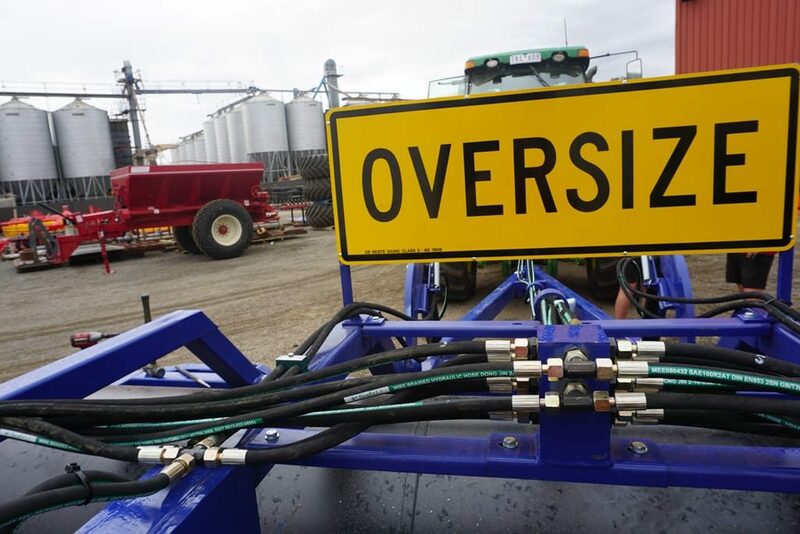 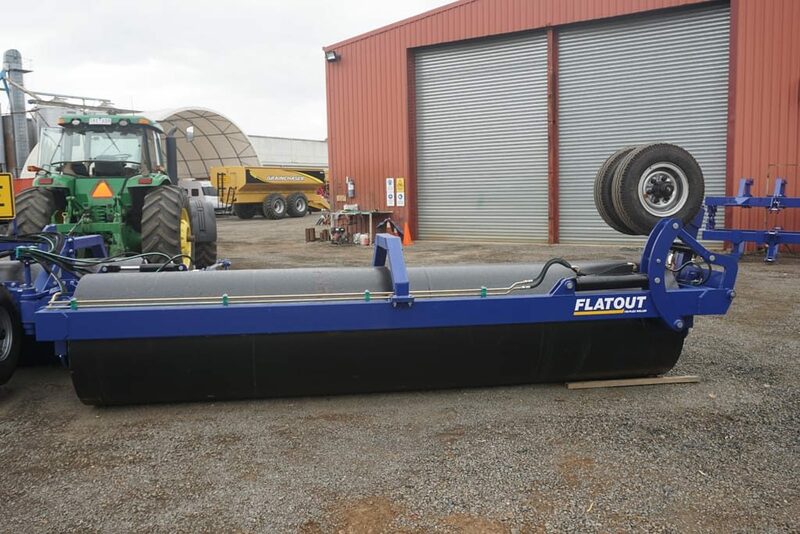 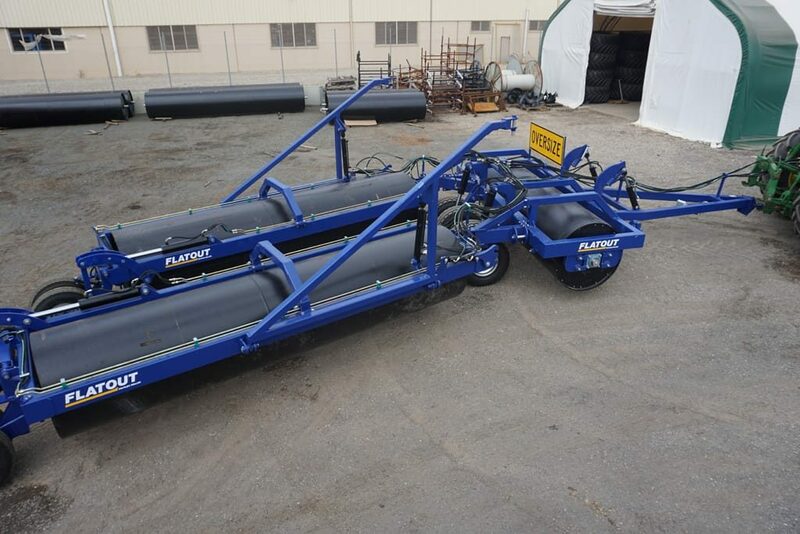 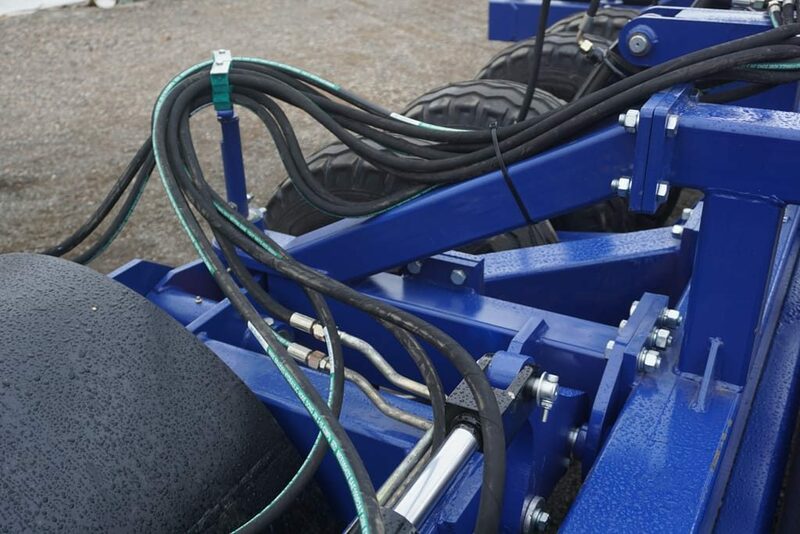 Whether you are trying to decrease your downtime when cutting hay or increasing your efficiency of your header when harvesting lentils, chickpeas or any other ground level crops the Flatout Tri-plex land roller can help you achieve this at a fraction of the cost of many competitors. 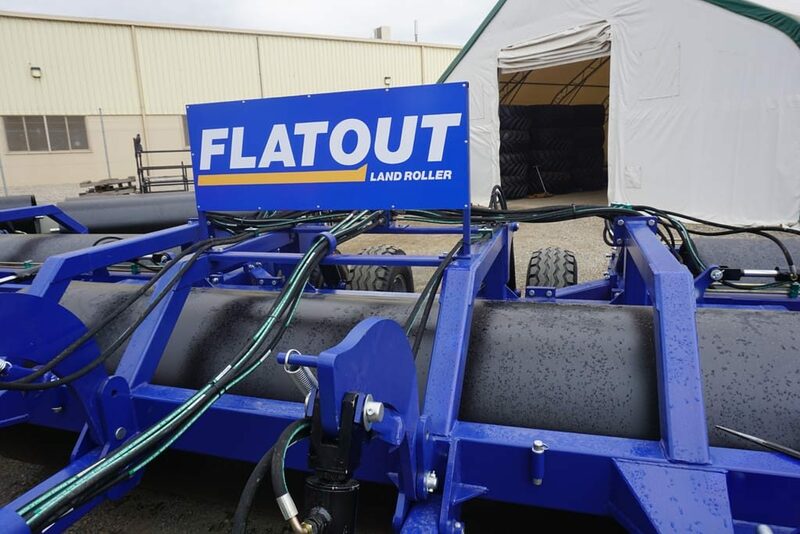 Available in three distinct styles, Fixed, Twist or Tri-Plex (folding), and sizes ranging from 12 – 52ft there's a roller that's perfect for any farm.